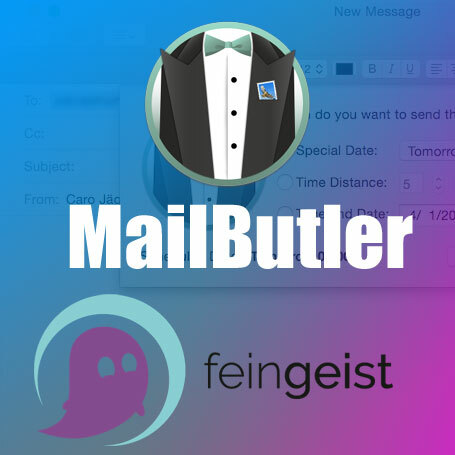 MailButler is your personal assistant for efficient and productive work with Apple Mail. With its various functions, it simplifies, optimizes and streamlines working with emails in your daily life. Use it for business or private purposes – MailButler will become an indispensable, reliable servant once you start using it. MailButler is a set of plug-ins that makes Mail a bit more powerful. 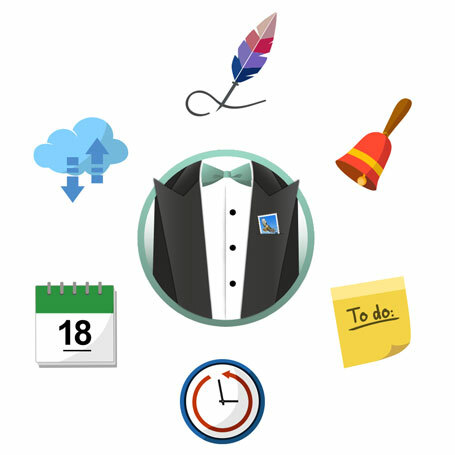 MailButler comes with seven pretty self-explanatory plugins for various tasks: email scheduling, native cloud attachment support, signature templates, undo send, email to notes conversion, attachment reminders, and sender avatars. Basically, MailButler adds in a ton of features that come standard in other email apps to Apple Mail, so you can get that native Apple experience without dealing with the mostly lackluster third-party email options. Everything seems to work as advertised, and it’s a pretty handy way to add in some power-user functionality to Mail. Let you know if the recipient has actually opened your email. Schedule your emails to be sent at a specific date and time in the future. Easily convert your emails into notes. The file size limits of your or the recipient’s email provider can get really annoying. 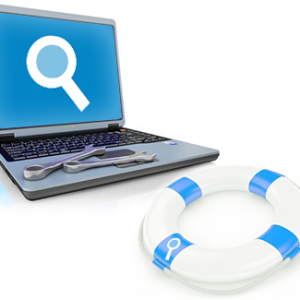 With MailButler, you can save yourself unnecessary efforts of finding alternative ways to send a large attachment. Every time your email’s attachments exceed a certain size, MailButler will automatically upload it to the cloud and add the corresponding links to your email instead. Visualization, for sure, makes one’s email communication much easier and more effective – thanks to the representative images of the senders you can find a particular email at first sight. MailButler uses images from Google+, Flickr, Gravatar, and the users’ email avatar database. With MailButler you can create beautiful email signatures by selecting between our various templates. You can configure photo images, text and colors to define the signature’s individual style. Whether a professional-looking signature for your colleagues and business partners, or a creative and beautiful one for friends and family – MailButler makes sure it is personal and unique. Ever sent an email with apologies right after you forgot to actually attach the mentioned files? This won’t happen again – MailButler will scan your text for specific keywords and remind you in case it doesn’t find any attachment in the email, which was supposed to include one. ABBYY Screenshot Reader turns text within any image captured from your screen into an editable format without retyping — making it easy to reuse in digital documents, emails or reports. It accommodates more than 180 languages with outstanding recognition accuracy. Create “snapshots” of images and text from opened documents, file menus, Web pages, presentations, Flash-content, or PDF files with a few clicks. 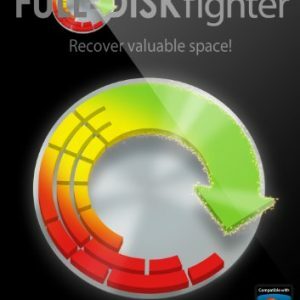 FULL-DISKfighter is a fast, powerful and easy-to-use utility to free up valuable disk space by cleaning up those unwanted and error-making garbage files. FULL-DISKfighter is an all-in-one scanner and hard drive cleaner that detects problem files on your PC. The world's #1 compression software is also your one-stop file manager. 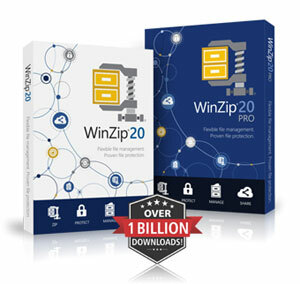 Zip, protect, manage and share your files with WinZip.